If you are a speaker, please click here. Trent Litzenberger is the Vice President, Community Care/ Director of RESPTREC for The Lung Association, Saskatchewan, a position that he has held since July 2015. Prior to working with The Lung Association, Saskatchewan, Trent worked as the Program Coordinator - Pulmonary Rehabilitation, for the Saskatchewan Health Authority (SHA) – Saskatoon. 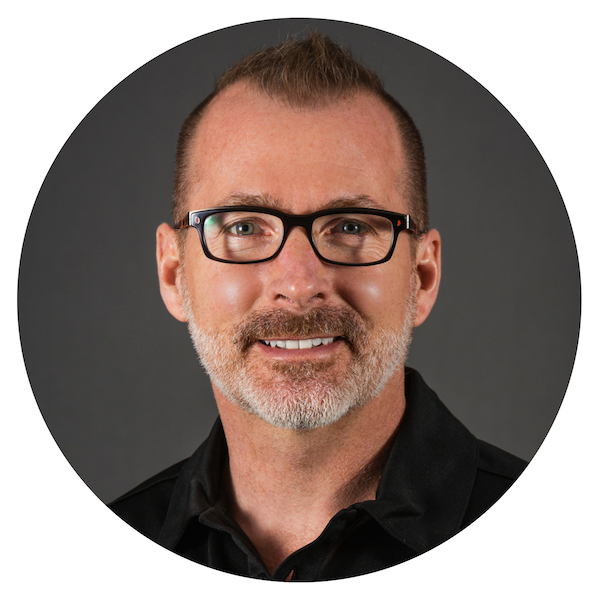 Trent graduated from the University of Saskatchewan with a degree in kinesiology in 1993, and subsequently from the University of Saskatchewan with a degree in physical therapy in 1995. Trent became a Certified Respiratory Educator (CRE) in 2005, and has been on Faculty with RESPTREC, one of Canada’s premier agencies for healthcare professionals pursuing advanced training in the management of chronic lung disease, since 2004. During his tenure with the Saskatchewan Health Authority (Saskatoon), Trent was instrumental in overseeing the growth and development of the pulmonary rehabilitation program, including its evolution into the vibrant LiveWell Chronic Disease Management Exercise program it is today. Learning how to manage patients with multiple comorbidities has always been a critical part of Trent’s work. During his work as a physical therapist and exercise therapist with SHA, Trent was frequently challenged to meet the exercise and education needs of patients with multiple chronic diseases. 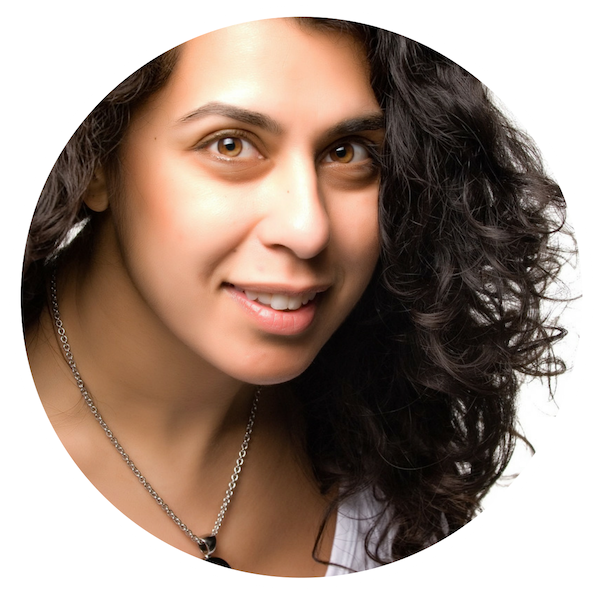 Dr. Martha Gulati, MD, MS, FACC, FAHA is a Professor of Medicine and the chief of cardiology at the University of Arizona (Phoenix). She held the Sarah Ross Soter Chair in Women’s Cardiovascular Health and was the Section Director for Women’s Cardiovascular Health and Preventive Cardiology at The Ohio State University until 2015. She is the author of the best-seller, “Saving Women’s Hearts”. She is the Editor-in-Chief of the American College of Cardiology “CardioSmart”, the patient education and empowerment initiative. Dr. Peter Brubaker is a Professor and Chair of the Department of Health and Exercise Science at Wake Forest University in Winston-Salem, NC. From 1991-2016 he was the Executive Director of the Healthy Exercise & Lifestyle ProgramS (formerly Cardiac Rehabilitation). He has been an active member (Fellow) of both the American College of Sports Medicine and the American Association of Cardiopulmonary Rehabilitation. He has published more than 120 articles/chapters in exercise physiology or cardiology journals/books and authored a textbook entitled “Coronary Artery Disease: Essentials of Prevention and Rehabilitation Programs”. He was the Clinical Section Editor (7th ed.) of the ACSM Guidelines for Exercise Testing and Prescription and is on Editorial Boards for MSSE and JCRP. For 25+ years his research and clinical work have been in the area of heart failure and the prevention/management of chronic diseases, particularly CVD. Current NIH and industry funded research focuses on the effect of exercise and other lifestyle interventions on heart failure, cancer, heart failure, obesity and aging. Pete enjoys running, yoga, and scuba diving. Erin Beckwell is a social worker who has spent her career working in the areas of health, education, and community development. 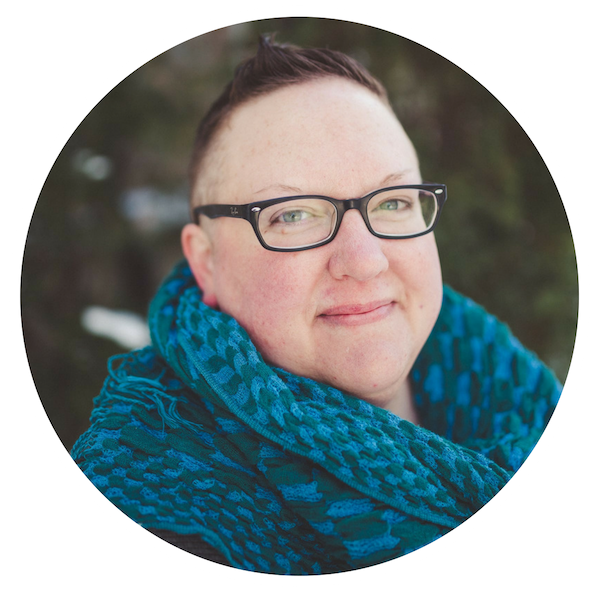 In her current role as Knowledge Translation Specialist with the Saskatchewan Health Authority, Erin's work focuses on mobilizing knowledge to support the health system to achieve health equity and provide culturally safe care for all. Originally from Treaty 4 Territory in Southwest Saskatchewan, she has called Treaty 6 Territory & Homeland of the Métis (Saskatoon, SK) home for over 20 years. 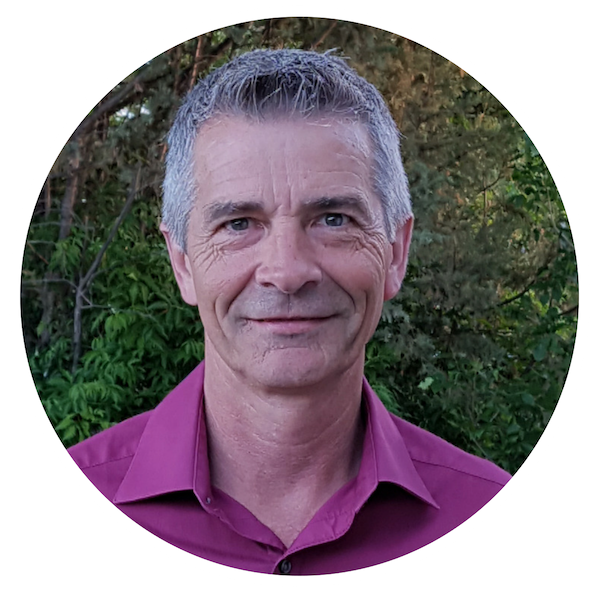 Dwayne Cameron has over 30 years of clinical counselling experience specializing in the Addictions and Mental health field. 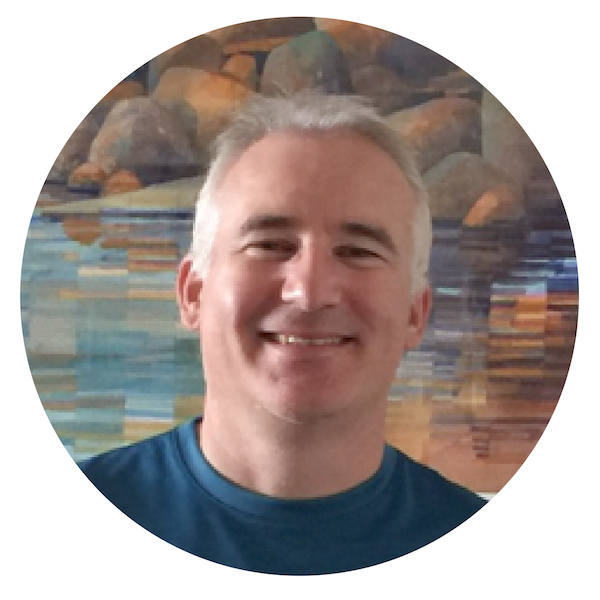 He has training and certification in numerous counselling modalities such as Solutions Focus, Cognitive behavioural, Reality Therapy, and Motivational Interviewing. Dwayne has worked in a variety of clinical settings over the years and became a senior educator with the Chronic Disease Management team 1 ½ years ago. Dwayne is passionate about interdisciplinary teams sharing their strengths to empower clients towards improved quality of life. Dr. Tessa Laubscher received her medical education in South Africa, and her Family Medicine specialty certification in Canada. She has worked as a family physician in several clinical practice settings in northern Saskatchewan and Saskatoon since 1990. 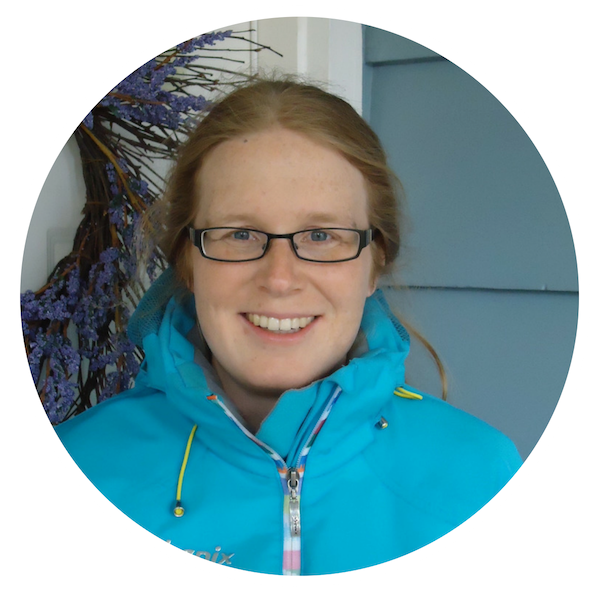 She currently works as a diabetes specialist in Saskatoon, and is active in other initiatives including medical education, and provincial quality improvement programs related to diabetes, chronic disease management and evidence-based therapeutics. Dr. Darcy Marciniuk is a Professor in Respirology, Critical Care and Sleep Medicine, and recognized internationally as an expert and leader in COPD, clinical exercise physiology, and pulmonary rehabilitation with 550 invited presentations and more than 200 peer-reviewed publications, chapters and reviews. Dr. Marciniuk is a past-President of the Canadian Thoracic Society and of the American College of Chest Physicians, and Co-Chaired the 2016 CHEST World Congress in Shanghai, China. He is also the Medical Director of the LiveWell COPD Chronic Disease Management Program for the Saskatchewan Health Authority. Lea Polkinghorne graduated from the University of Saskatchewan in 2006 with a Bachelor of Science majoring in Physiology and 2008 with a Bachelor of Science in Nutrition. 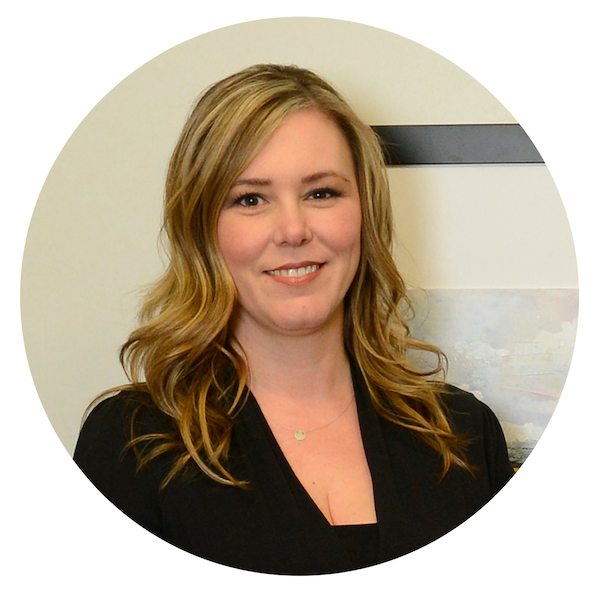 She has been working as a Registered Dietitian for the Saskatchewan Health Authority for the past 11 years in various roles with her most recent work being a Community Dietitian in Rosthern Saskatchewan. Over the past year, Lea has been partnering with her rural CDM colleagues to develop a MI Learning Community, in an attempt to improve clinician’s self-management skills to better serve their CDM clients. 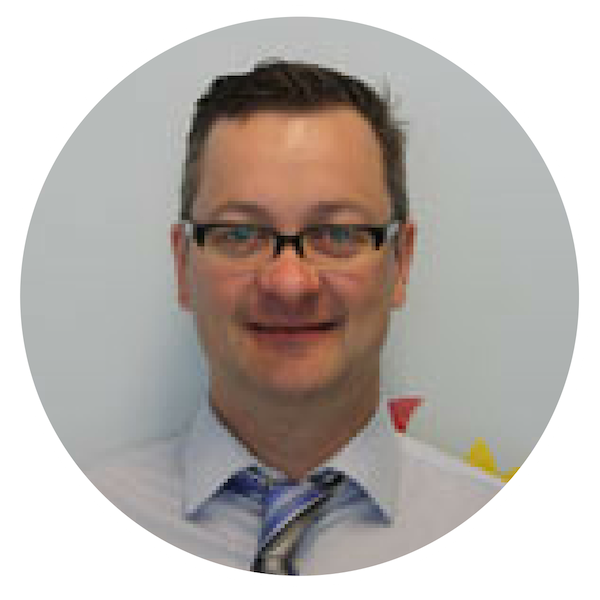 Dr. Jonathan McGavock is a CIHR Applied Health Chair in Resilience and Obesity in Children. He is also an Associate Professor in the Department of Pediatrics and Child Health in the Faculty of Health Sciences at the University of Manitoba. He has a Bachelor's Degree in Physical Education from the University of Manitoba, a Master's Degree in Exercise Physiology from McGill University and a PhD in Exercise Science from the University of Alberta. He completed post-doctoral fellowships at the University of Alberta and the University of Texas Southwestern Medical Centre prior to establishing his own lab. He established the Centre for Physical Activity and Cardiometabolic Health at the Children’s Hospital Institute of Manitoba in 2006 to study the prevention and management of type 2 diabetes in youth. His lab has held continuous CIHR funding from 2008-2019. He is currently the lead for the DREAM and DEVOTION research teams within the institute, which are both focused on reducing the burden of type 2 diabetes in youth in Manitoba. Collectively, these two themes have secured over $22M in external funding to address the growing rates of type 2 diabetes in children in Canada. Jonathan has been partnering with several Indigenous communities in Manitoba over the last 7 years to help establish novel strengths-based programs to prevent and manage type 2 diabetes in youth. He currently is the PI for a CIHR Pathways team grant that assembled Canada’s largest network of scientists and Indigenous communities focused on the prevention of type 2 diabetes among Indigenous youth. His lab is currently funded by CIHR, the Canadian Diabetes Association, the Heart and Stroke Foundation of Canada, Research Manitoba and the Lawson Foundation. Henry Lai is a Masters of Science student in the Cardiovascular Physiology and Rehabilitation laboratory at the University of British Columbia. Over the past 7 years, Henry has worked with Indigenous youth in various health and wellness initiatives on UBC campus. Henry is a certified exercise physiologist working in the field of physical activity promotion, and is an aspiring cardiologist in community-based medicine. Dr. Susan Tupper is the Strategy Consultant for Pain Quality Improvement for the Saskatchewan Health Authority (SHA). She is a licensed physical therapist with a PhD in Community Health and Epidemiology (2012) and a post-doctoral fellowship in Pediatrics. Susan’s role with SHA includes research, program planning, policy writing, and education for healthcare providers, trainees, and the public. Her research examines clinical interactions about pain for those with chronic health conditions, education on pain and exercise, and virtual reality for pain education. Susan is co-chair of SaskPain, a non-profit charity that aims to improve pain management in Saskatchewan. 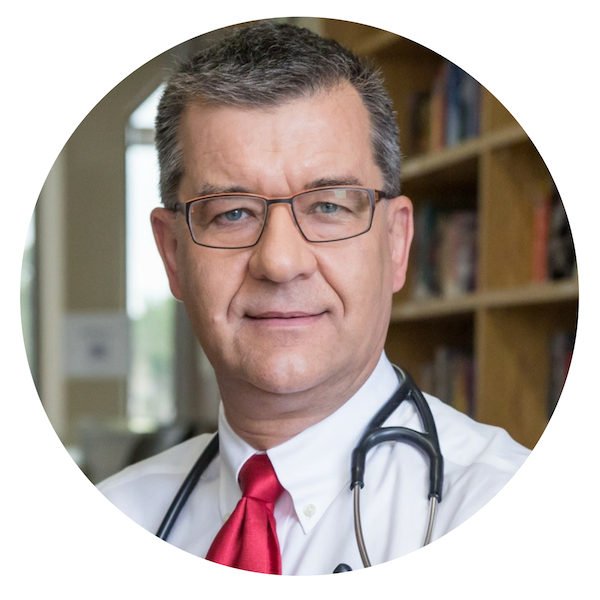 David Blackburn is a Professor and Chair in Patient Adherence at the College of Pharmacy and Nutrition, University of Saskatchewan. After graduating with a Bachelor of Science in Pharmacy in 1995 from the University of Saskatchewan, Dr. Blackburn worked briefly as a community pharmacist before completing a clinical pharmacy residency program in Saskatoon and then moved to Toronto to complete a Doctor of Pharmacy degree from the University of Toronto in 2001. His research program is focused on patient adherence, drug utilization, health outcomes, and chronic disease management in primary care settings. He has extensive experience in the use of the Saskatchewan’s health-administrative databases and teaches in the undergraduate and graduate program at the College of Pharmacy & Nutrition. Dr. Jessica Lieffers is an assistant professor of Human Nutrition. She heads the Nutrition Resource and Volunteer Centre and mentors undergraduate research students. Dr. Lieffers’ doctoral research was in the area of electronic tools for nutrition behavior change at the University of Waterloo. Her current research explores the linkages between nutrition and dental diseases, namely parent perspectives and their information needs about nutrition and tooth decay in children and the nutrition care practices of dietitians and dental professionals. Dr. Allison Cammer is an Assistant Professor in the College of Pharmacy and Nutrition at the University of Saskatchewan. 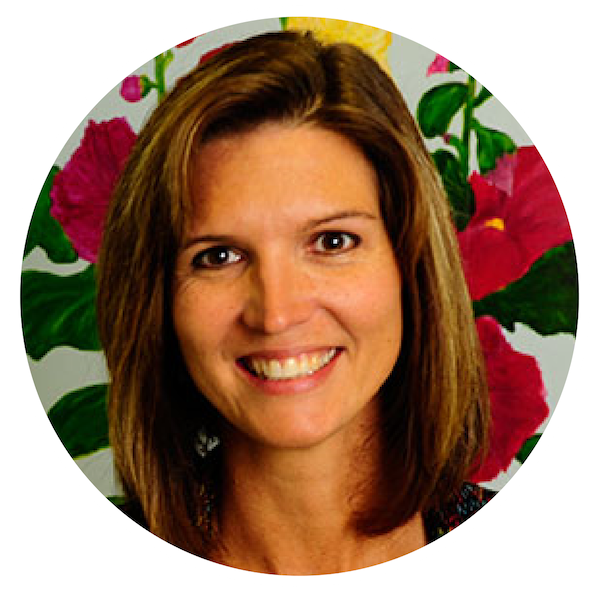 Allison has been a Registered Dietitian for 20 years and currently conducts research in older adults, nutrition, and dementia. 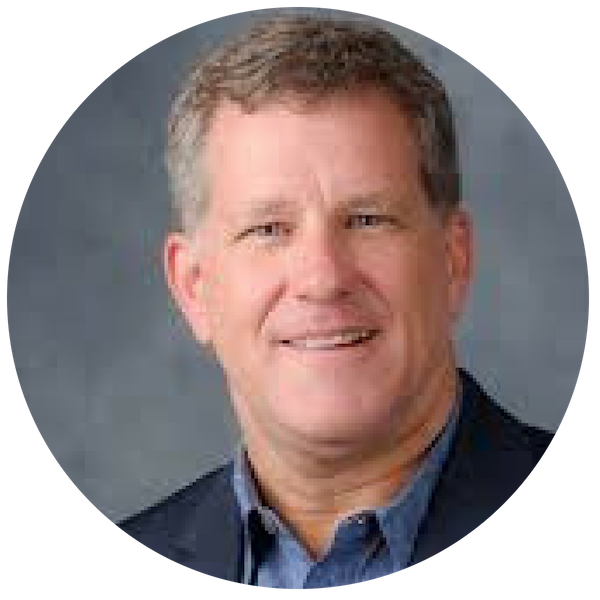 Dr. Mark Haykowsky is a Professor and Moritz Chair in Geriatrics in the College of Nursing and Health Innovation at The University of Texas at Arlington. The overarching theme of his research program is to examine the biological mechanisms for the decline in health related fitness in individuals at risk for or with heart failure (reduced or preserved ejection fraction) and role of exercise training to restore cardiovascular and skeletal muscle function. A second research focus is in the Cardio-Oncology field with specific focus on the role of exercise training to prevent cardiovascular deconditioning and cardiac toxicity associated with anti-cancer therapy. A final focus is sport cardiology and cardiac mechanics and ventricular interaction during exercise in athletes.